We make your dental care needs our priority, and find you the best in high-quality dental services to ensure you get exactly what you need. Whether you’re looking for advice on general and cosmetic dentistry or are anxious about a specific dental treatment, our professional dental consultants in Western Australia are here for you.By putting all the information that patients need in one place, we save you both time and money. Our comparison dental service is designed to increase both convenience and choice, and to takethe confusion out of dental services and treatments. Building a foundation of trust by treating our patients as special individuals is vital to our success. We understand how uneasy some patients may feel about their dental visits, and how we can make a difference in providing a relaxing and positive experience. Our entire team is dedicated to providing you with excellent, personalised care and service to make your visits as comfortable and pleasant as possible. At My Affordable Dentists we are devoted to restoring and enhancing the natural beauty of your smile using conservative, state-of-the-art procedures that will result in beautiful, long lasting smiles!  A standard of excellence in personalised dental care enables us to provide the quality dental services our patients deserve. We provide comprehensive treatment planning and use restorative and cosmetic dentistry to achieve your optimal dental health. Should a dental emergency occur, we make every effort to see and care for you as soon as possible. At My Affordable Dentists we are devoted to restoring and enhancing the natural beauty of your smile using conservative, state-of-the-art procedures that will result in beautiful, long lasting smiles! Building a foundation of trust by treating our patients as special individuals is vital to our success. We understand how uneasy some patients may feel about their dental visits, and how we can make a difference in providing a relaxing and positive experience. Our entire team is dedicated to providing you with excellent, personalised care and service to make your visits as comfortable and pleasant as possible.